Blocks access to compressed air connections during maintenance. 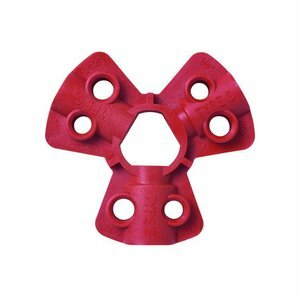 Block access to ball valves during maintenance (suitable for 32mm to 76mm diameter valves). 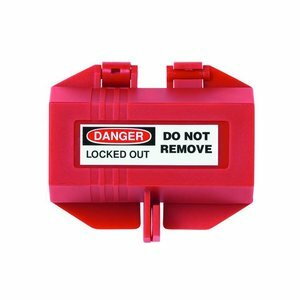 Block access to power plugs during maintenance. 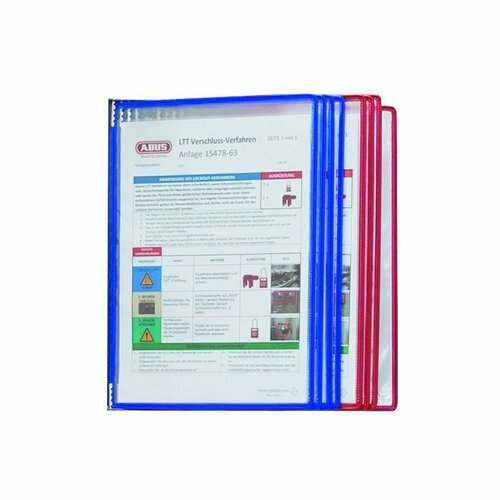 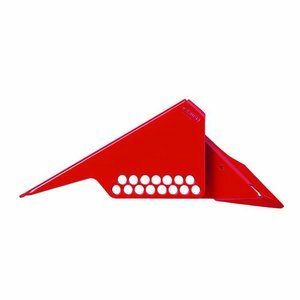 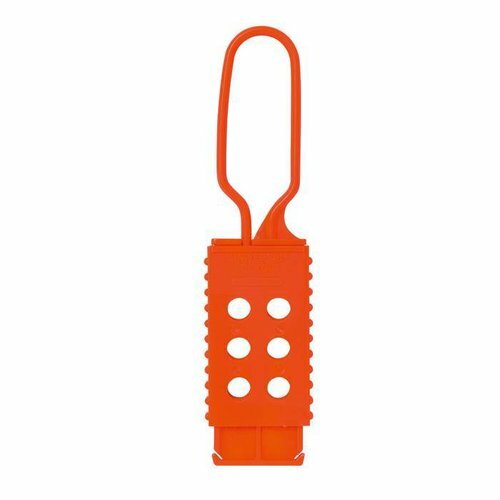 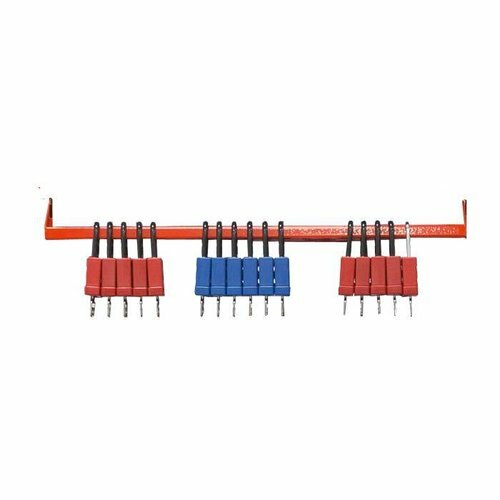 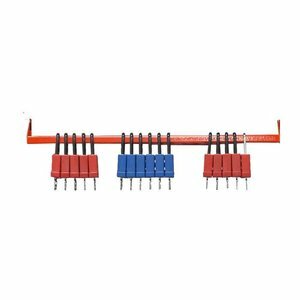 Permit to work or procedure holder (10 Pcs.). 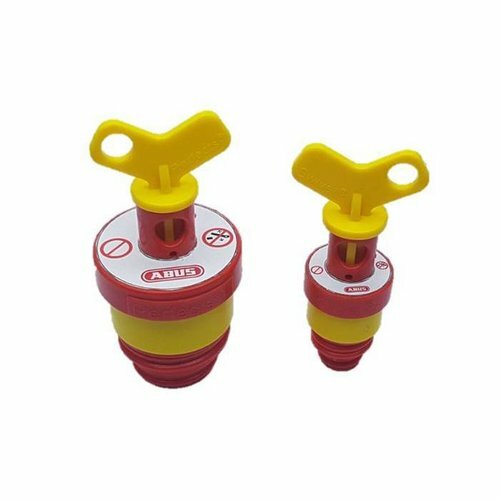 Ball valve lockout for blocking most common ball valve types. 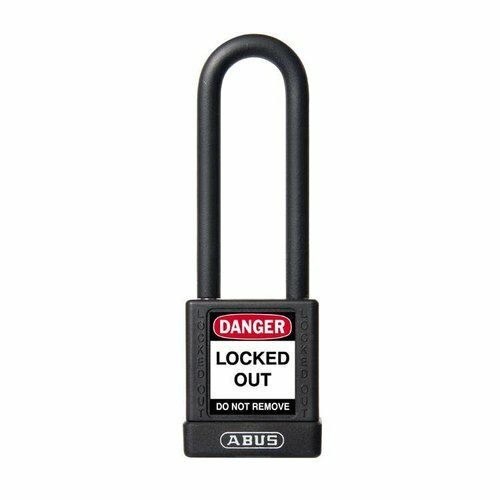 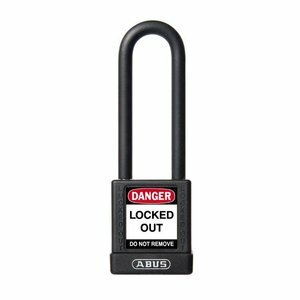 Compact anodized aluminium padlock brown with a (4.70mm) NANO Protect steel shackle. 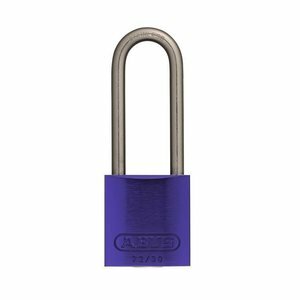 Compact anodized aluminium padlock purple with a (4.70mm) stainless steel shackle. 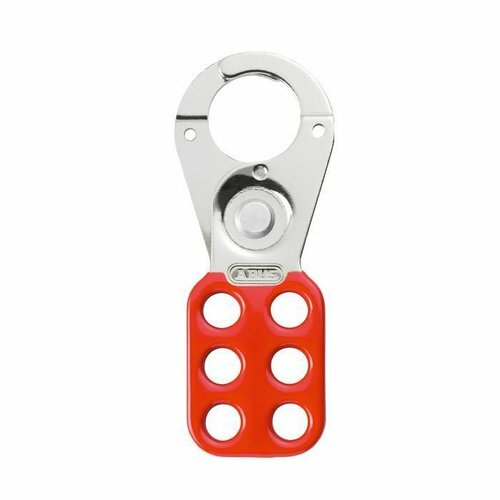 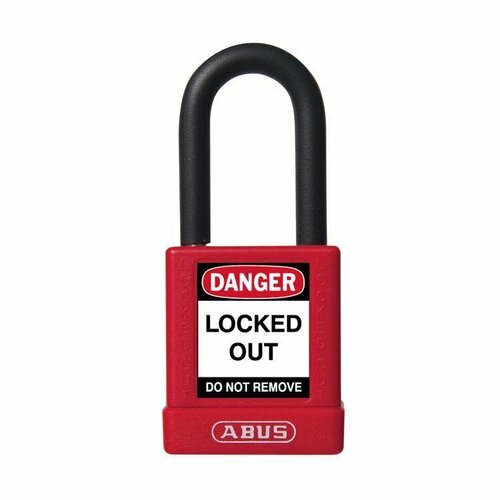 Compact anodized aluminium padlock red with a (4.70mm) stainless steel shackle. 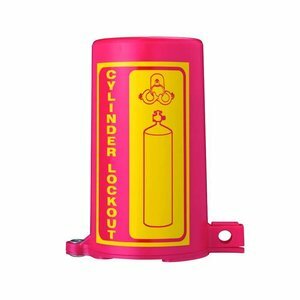 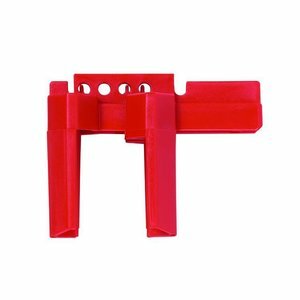 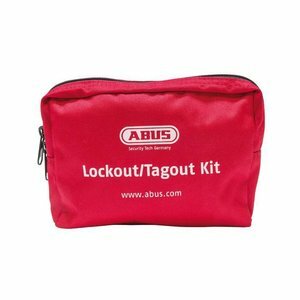 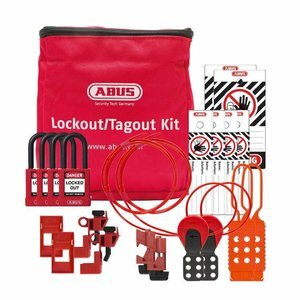 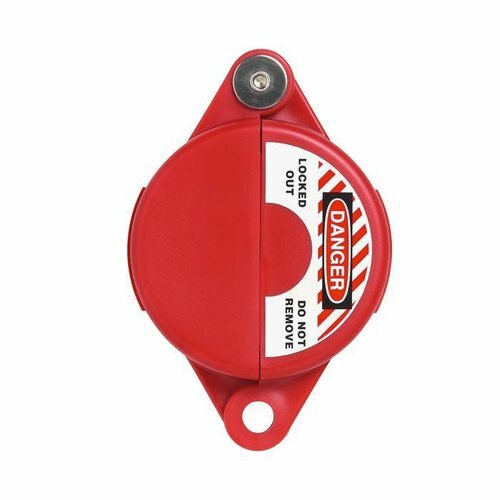 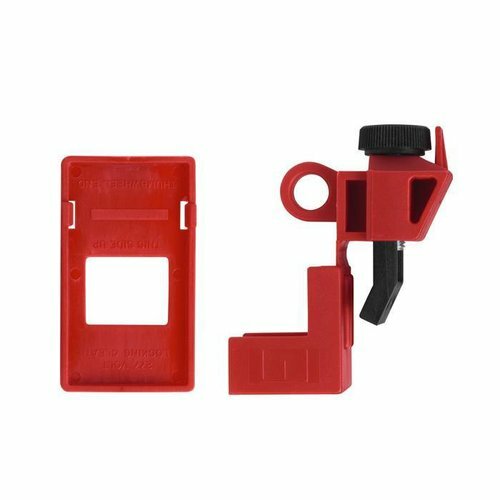 Collapsible Gate valve lock-out (red). 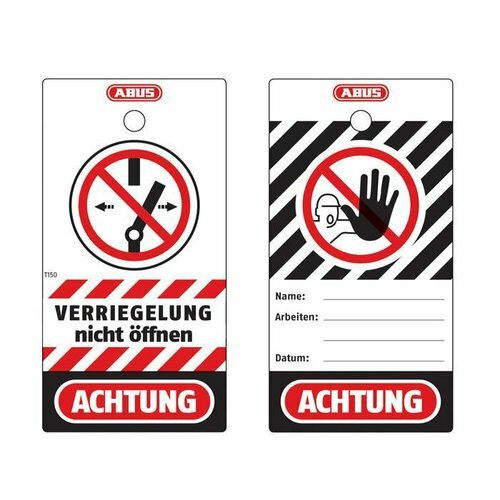 Safety tags from durable polypropylen 76 x 146 mm (100 Pcs).